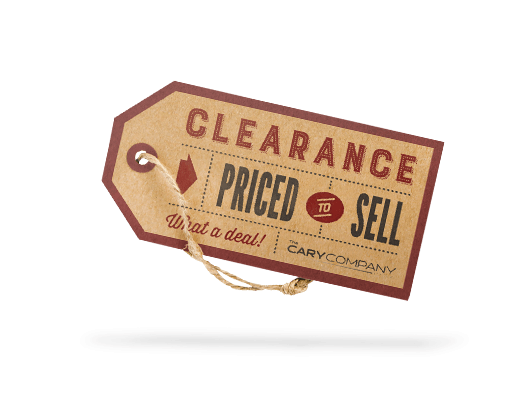 The Cary Company offers an assortment of items at reduced prices for those purchasing on a budget or looking to save. Check out our clearance section for quality items at a reduced price. The clearance section includes a variety of products such as containers and packaging, filtration products, tools, raw materials and specialty chemicals, plastic additives, spill control products and facility supplies.